& learn what is involved to be part of the industry. This short course introduces young actors to a professional film environment, with experienced film makers, who have extensive experience working with young people. Actors will have the chance to audition for a character, have those auditions critiqued, and then produce a high quality short film. • All participants get to see the behind the scenes of film making. • While all students will have an equal shared experience in the course, role lengths will vary depending on the actors cast for lead characters. • Roles will be allocated after auditions on the first day according to suitability for the characters. • The course as aimed at 12 – 20 year olds and demonstrates what is required from them, and what they should expect in return. • The course will end with a free screening of the film that will be completed during the course. • All participants will receive a certificate acknowledging they have participated in the course. • The participants will not be encouraged to leave the building during the day so please provide lunches and snacks. • Some snacks, soft drinks and water are available from the theatre bar. • All students will be overseen by an administrator. • This course is Ideal for teenagers who are looking have a career in film or the entertainment industry, and will be provided with information about the university courses available in Adelaide. • The building will be open from 9am and close at 6pm. • A great Christmas present for your child. • Everyone will receive a digital copy of the film, and a professional headshot. 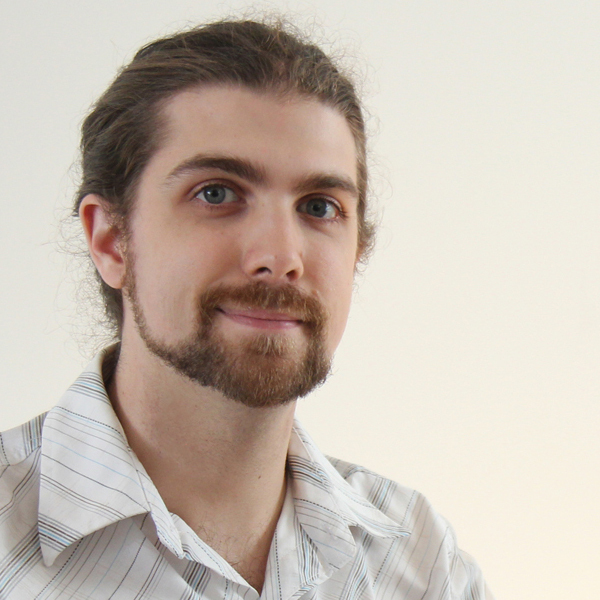 Luke Bartholomew is a filmmaker who specialises in writing, directing and post production. He has worked on numerous film, television and corporate productions. He’s contributed to many notable Adelaide award winning films such as: Attrition, The Crane Wife, The Precipice, and River Water, and is currently working with Mighty Good Productions as Star Theatre’s venue technician and Mighty Good Talent School’s technical supervisor. 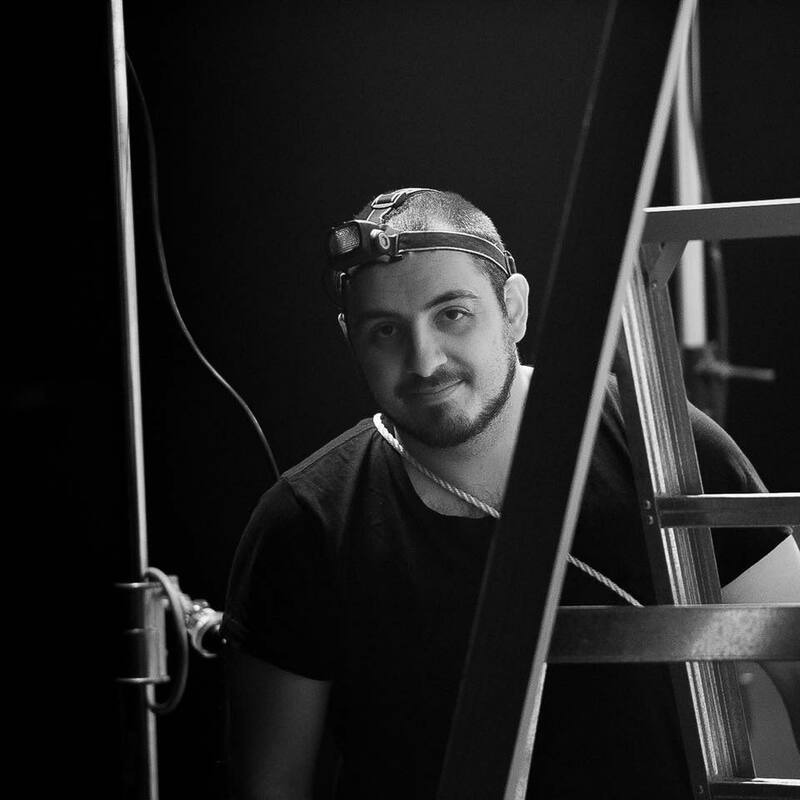 Josh Koster has spent the last three years in the industry and specialises in camera and lighting. Josh has worked on 5 feature films most recently spending a week working with Martin Freeman on the feature film Cargo. Josh is currently based at Hendon Studios and is looking forward to lending his expertise to this course.